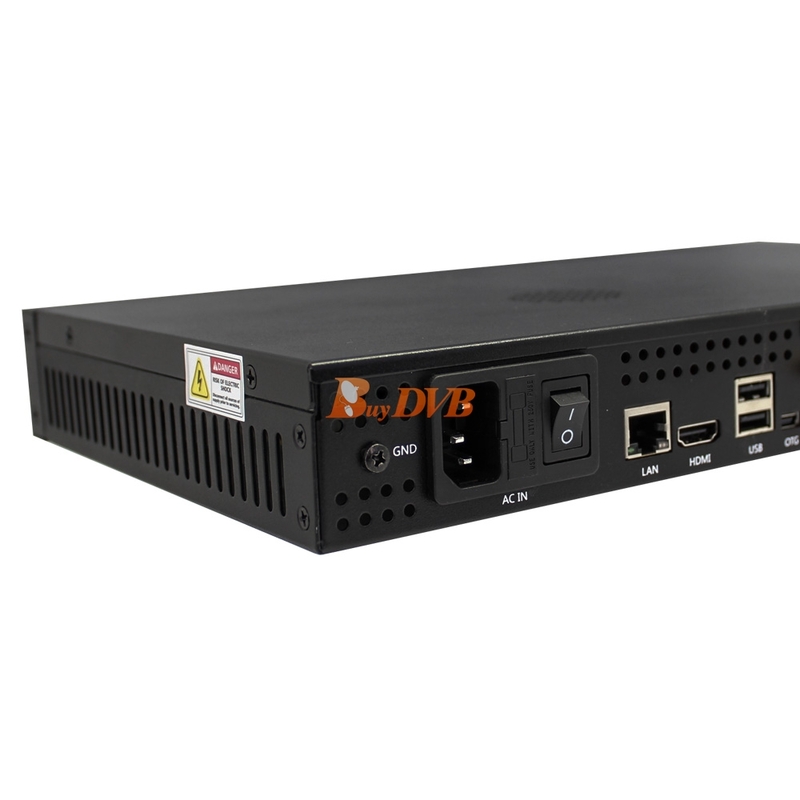 TBS2911 DVB IPTV Streaming Server is a Linux based IP streamer powered by Freescale, with DVB tuners integrated, it can receive Live digital TV or radio contents- both FTA (Free to Air) channels and Pay TV (encrypted) channels, and further stream them to the following client devices: PC, Tablet, Smartphone , iDevices (iPhone, iPad, iPod) or Sony Playstation 3. 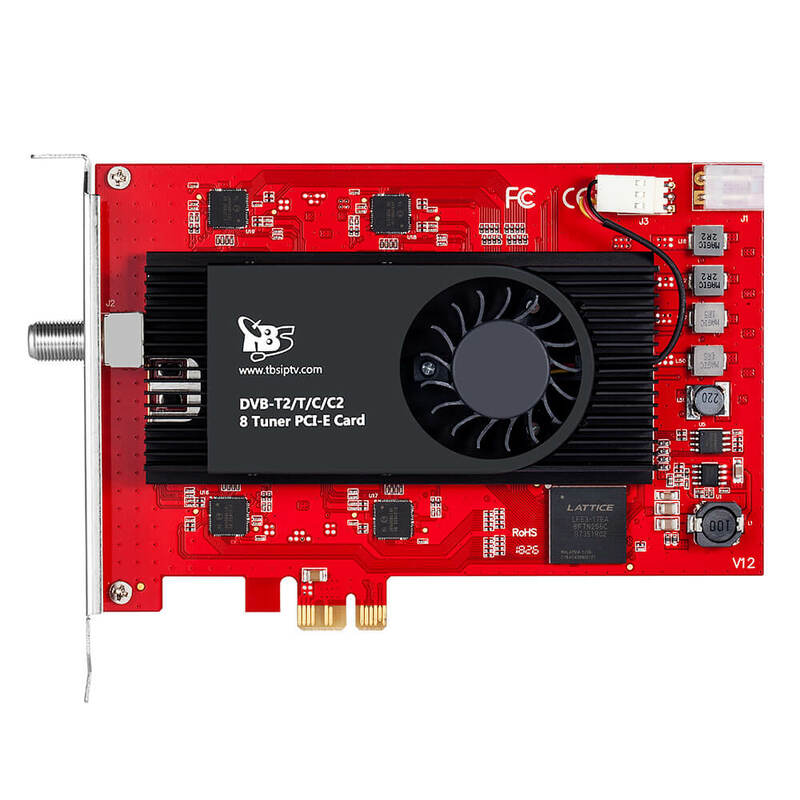 TBS2911 as a professional streaming server,TBS2911 supports connection with up to 2 DVB PCI Express tuner cards through the tuner bridge board, which allows it to receive a lot more live TV/ radio channels, for example, connected with 2 quad tuner cards, it can receive a large number of live TV channels from 8 transponders, it’s ideal for industrial use, especially for IPTV projects based on high performance backend. 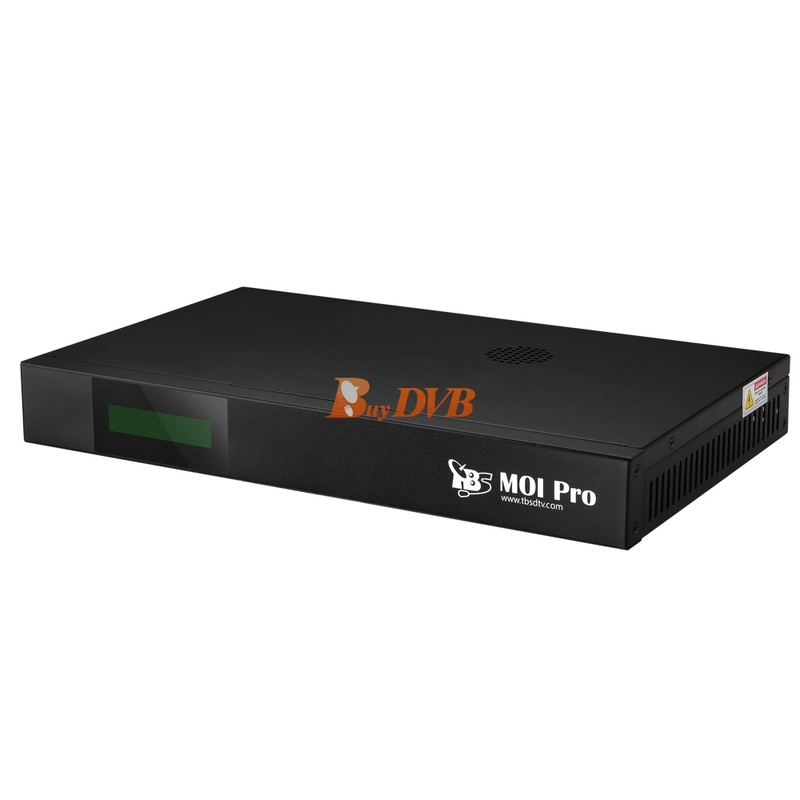 With the preinstalled DVB software, such as MuMudvb, Tvheadend, DVBlast, szap, tzap ,czap etc., you are ready to build a professional streaming server. TBS2911 DVB IPTV Streaming Server provides an open solution with flexibility and variety as well, DVB-S2 tuner, DVB-T2/T tuner, or DVB-C tuner are available for you to choose to build your IPTV streaming server, with or without CI function is entirely up to you. 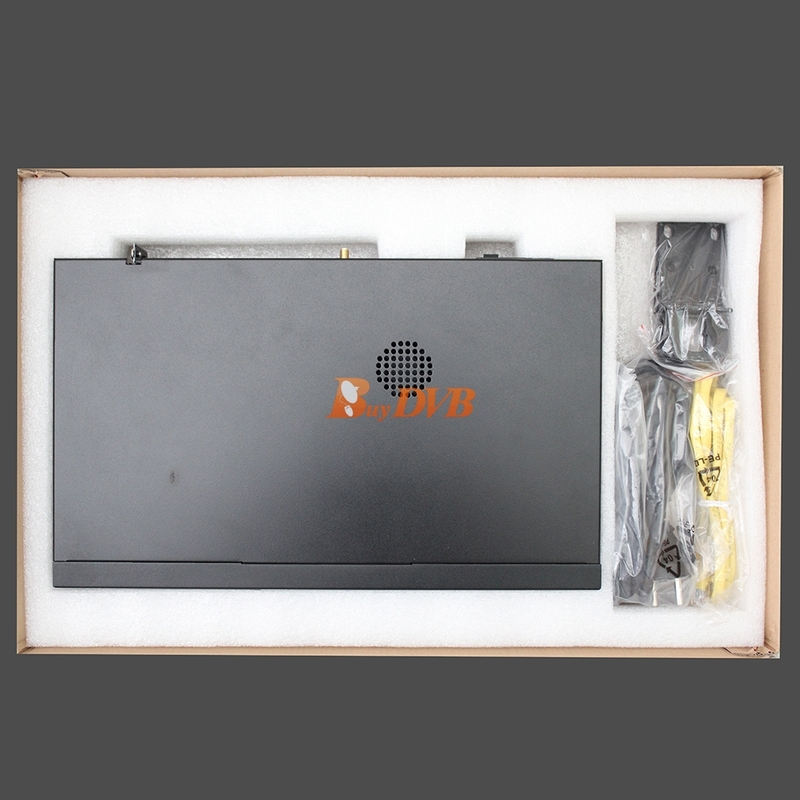 Note： TBS2911 can have up to 2 DVB tuner cards connected inside, you can choose 2 cards from the table below, here we offer only a few popular combinations of DVB tuner cards, if you need other combinations, please contact us. 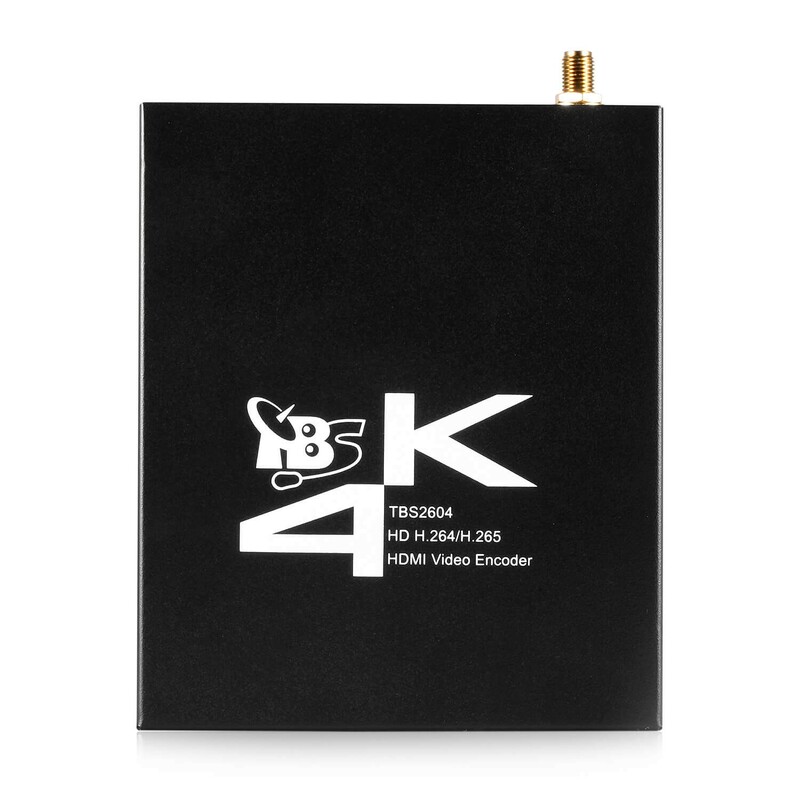 can i use tbs-6985, quad core dvb-s ? 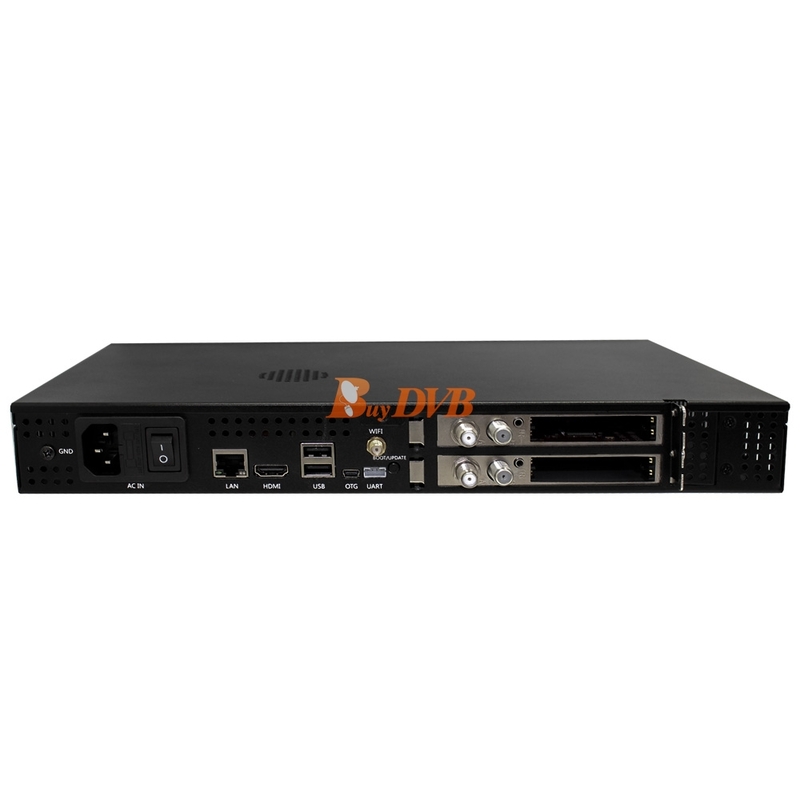 arm processor, proccess this load of 32 transporder in multicast and unicast ? 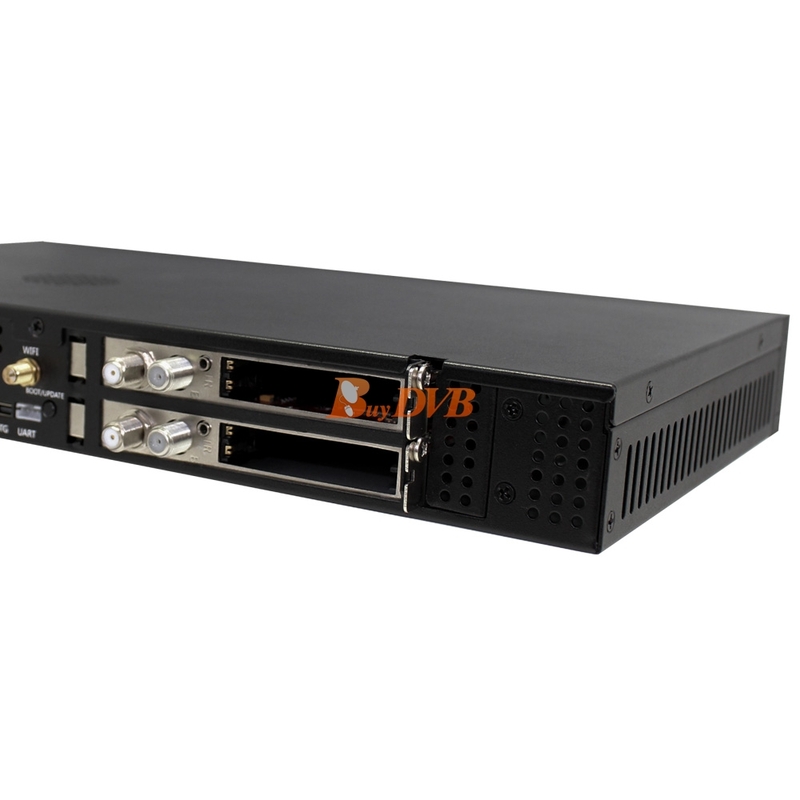 which client support in unicast with tvheadend or other software? 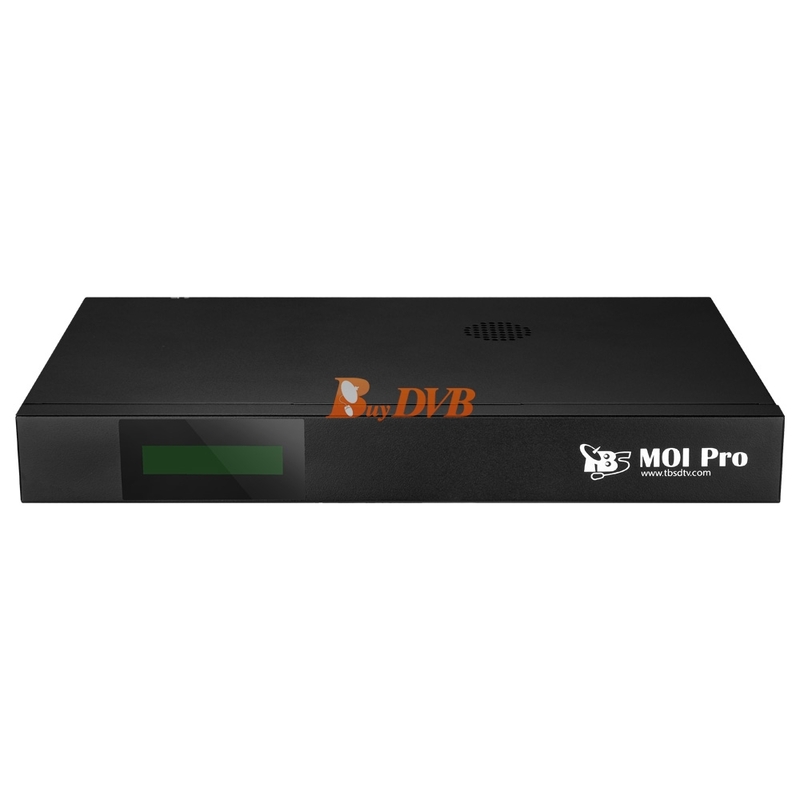 Hi ,I like the concept of moi pro , I'm interested ,but wondering how to decrypt scrambled channels , moi pro is without ci slot , can i use software emu like cccam , Oscam or any card sharing program with the streamer ? Tks in advance. 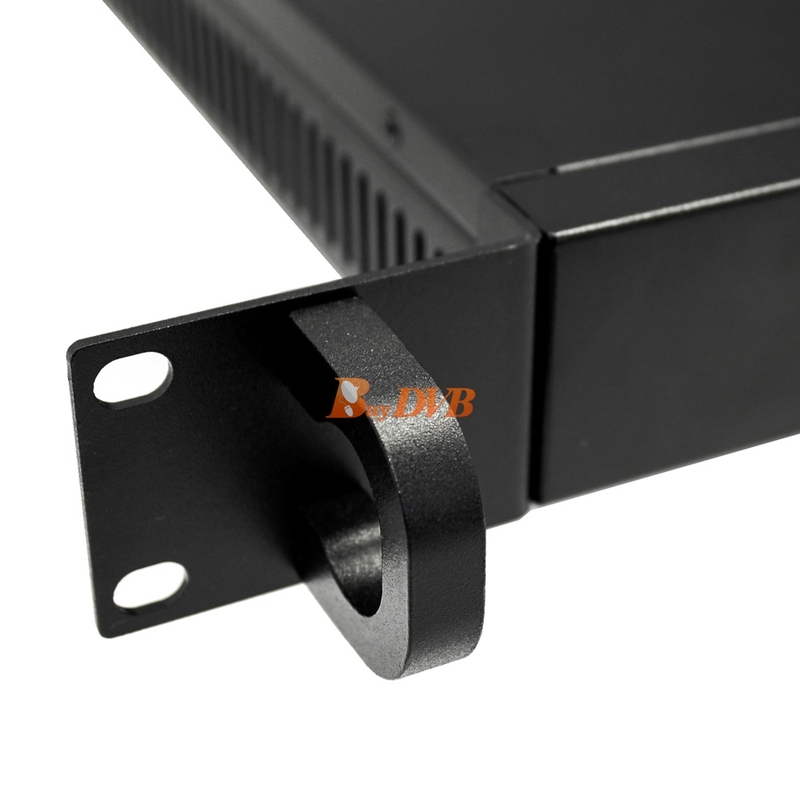 Firstly, thank you very much for your email requesting information of our product. MOI pro. hasn't been released yet. 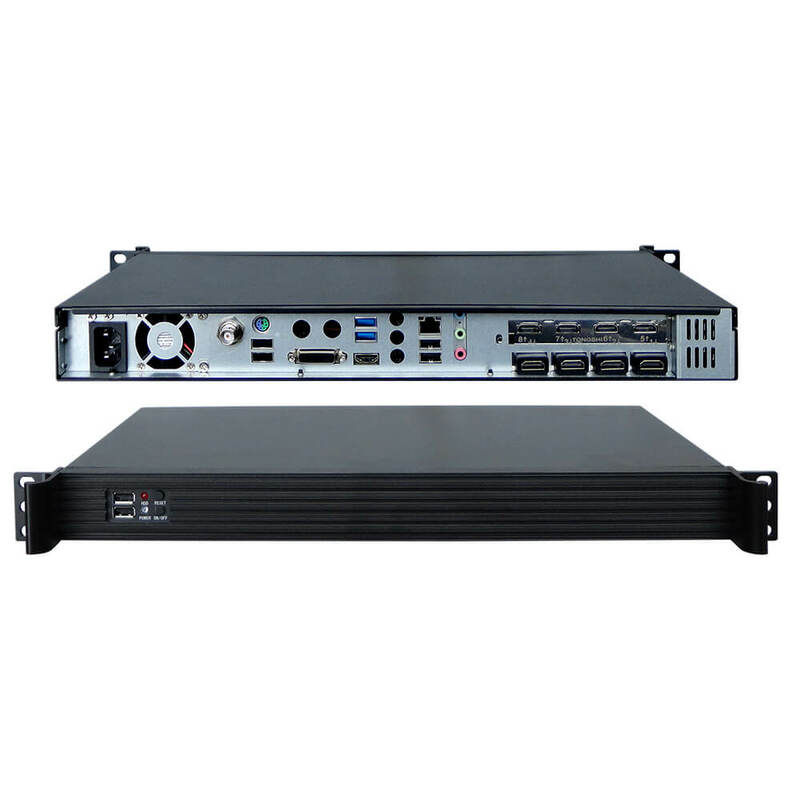 You can pay close attention to the latest news on our online store. You can use software for decryption scrambled channels. 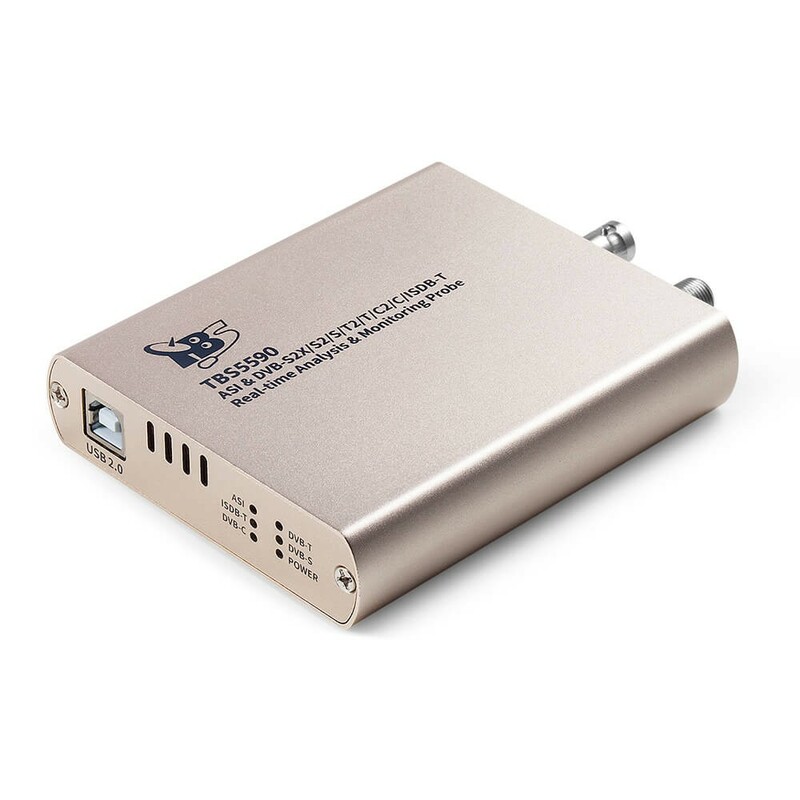 hello i need to know if i will buy this product can i stream 100 TV channels from romania as ip TV to 10 clients ? Thanks for your info. 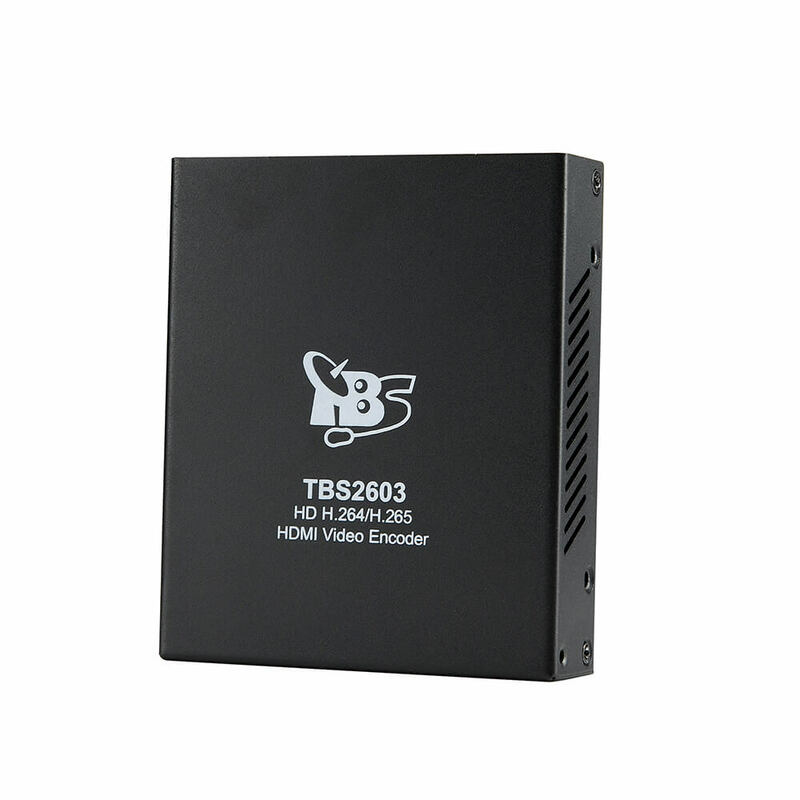 Yes, TBS2951 can meet the demands you mentioned. 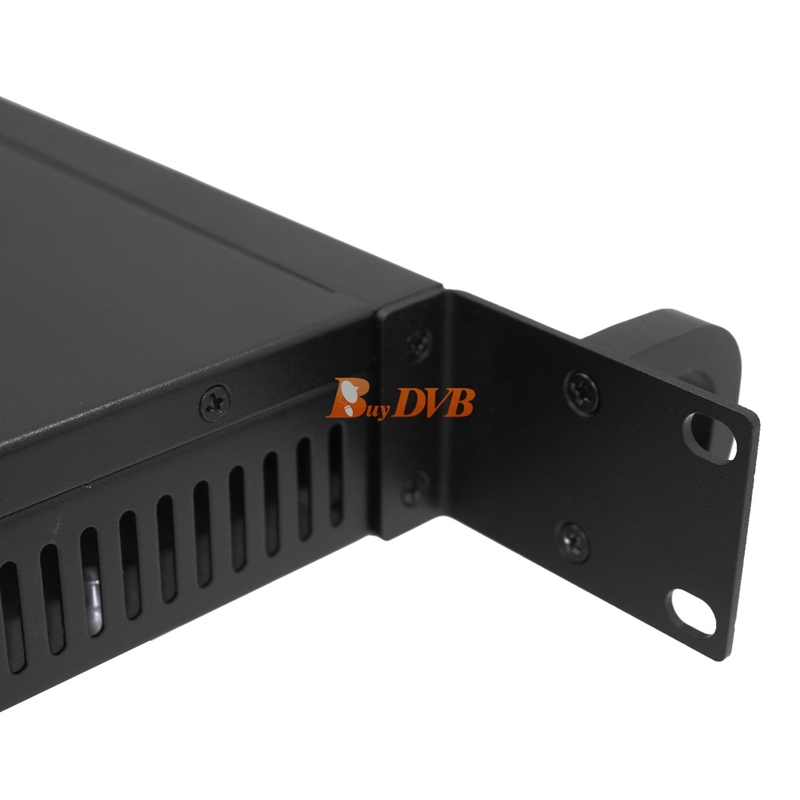 It can handle about 100HD or 200SD, 80 clients. 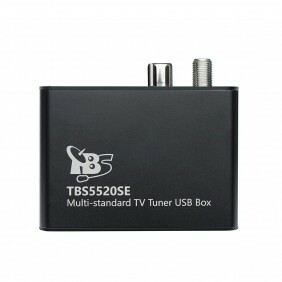 You can also purchase from us directly. We will also ship the goods to you from our EU warehouse.